Whenever a successful product is launched into the market, it generally isn't long before others try to emulate its success by coming up out with similar products (think the plethora of BB creams we now see in the market). Sometimes it’s even the same company who come out with similar/competing product to cater for a different demographic/segment of the market. Such would appear to be the case with today’s product review. 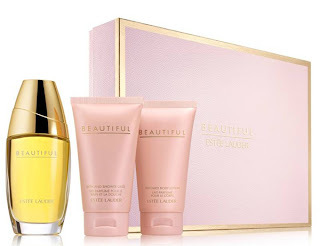 L’Oreal is the parent company for both L’Oreal Paris and YSL but have different target market; one being more drugstore or budget friendly and the other caters to the high-end prestige market - but undoubtedly they would share many R&D findings and outcomes between both companies and their products would contain similar formulations which would be tweaked enough to provide differentiating factors to justify the two separate markets. 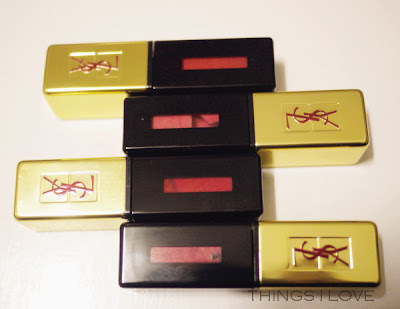 So with the success of YSL Glossy Stains since its 2012 launch, it wasn’t long before a more budget friendly version of the product was brought to the market by L’Oreal to fill the gap. 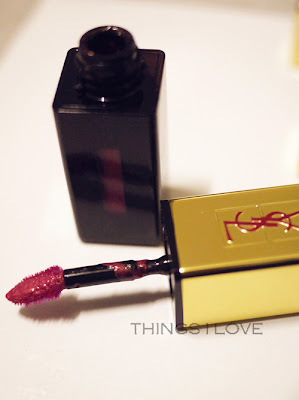 This is how I think L’Oreal Paris Shine Caresse lip gloss/stain came to existence. I couldn’t help myself the other day when there was a 40% off sale in Priceline and picked up a couple of shades to try out and do a comparison with my much loved Glossy Stains (reviewed and swatched here). 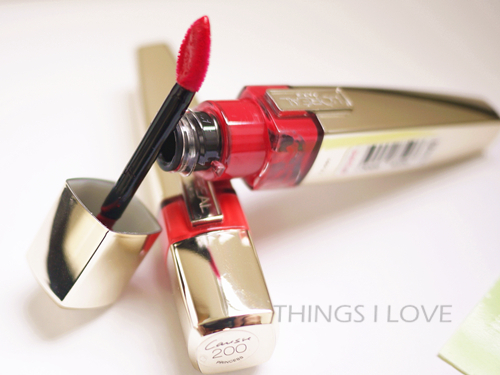 "The next generation lip colour, that combines the texture & shine of a gloss with the long wear of a stain. Delivering a lasting colour with a subtle glossy shine". 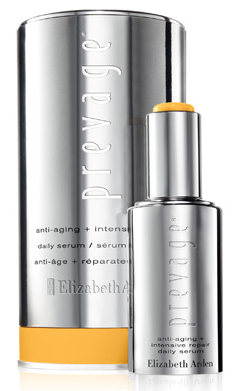 It’s touted to contain a unique formulation with 30% water and 60% oil, that delivers real hydration for up to 6 hours after application. 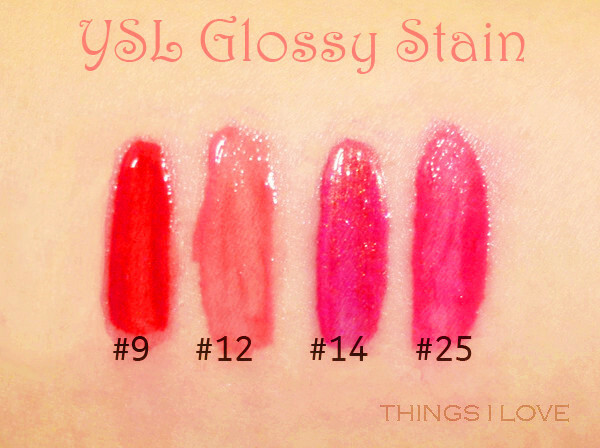 To me it sounds very similar to the Glossy Stain. Packaging – this comes in a clear tube showing the shade of the product and has a gold base and a tapered gold applicator lid. Initially I thought the base was the lid, but it was the tapered end that holds the tear-drop applicator. Texture, finish & formulation – Shine Caresse feels feather-light and goes on lips with a watery feel and a vinyl gloss finish. 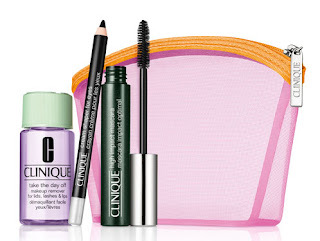 The shine wears out to a subtle sheen after a few hours of wear but is still very flattering. The formulation can gives slightly patchy application of the colour as it doesn't always spread evenly, so may require a second coat to get an even opaque coverage. 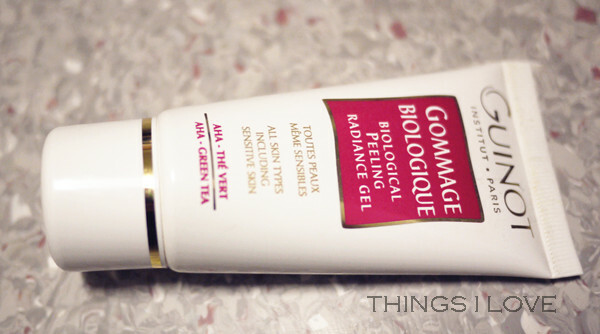 It is initially hydrating but on me, it does feel a bit sticky/tacky as time goes by and the only way to avoid this is to not layer on the product and rather slick on a lip balm for added hydration afterwards. 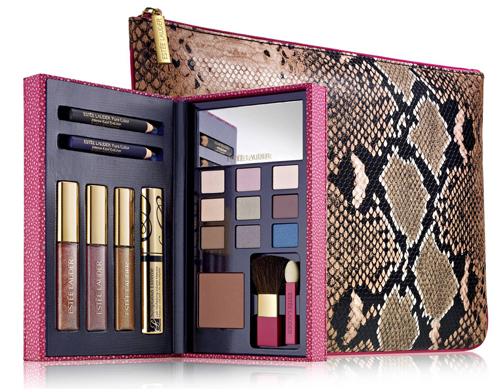 Colour - a decent amount of pigmentation is present in the deeper shades but it can be a bit patchy on application for the lighter shades with its lower pigmentation levels. 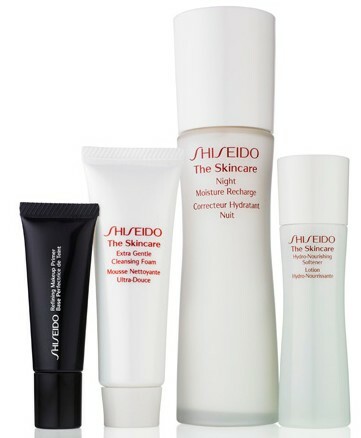 An extra coat of product is required to achieve good even coverage. As with stain products, the initial colour oxidises and deepens over the first 2 minutes of wear. But once developed it stays true and wears for hours and hours on end. I had #300 and that lasted me more than 6 hours of wear (it did fade to a lighter stain after eating). Lasting power - lasts through food without smudging. In fact, this is the stand out feature of Shine Caresse, along with its lightweight formulation which gave very comfortable all day wear (save for the slight sticky feel at times). #200 Princess is a coral red on my medium pigmented lips. I find the colour goes it slightly patchy and my natural lip colour shows through slightly (especially at the edge). 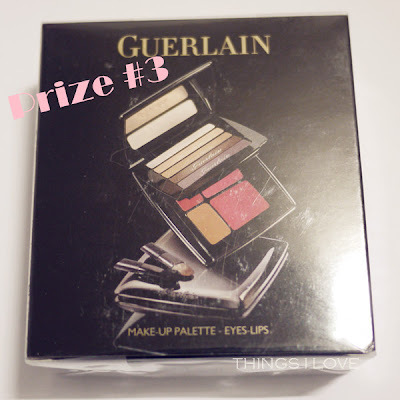 It is a very pretty shade that compliments all skintones, particularly warm and medium skins. #300 Juliet is an oranged based red when swatched on skin but a deep red on my lips and in certain light (especially after the colour develops), it looks like a deep bruised berry colour. It is definitely one of the most changing shades I've encountered in a while which goes to show some shades are just unpredictable on individual lips. The most visually obvious similarity for me between the two products is in the sponge tip applicator - the slight difference in shape doesn't detract from the fact that they are fundamentally teardrop shaped. The initially watery feel, the light-weight texture and likeness in shine finish is also quite uncanny. As predicted, Glossy Stain and Shine Caress can pass off as siblings as the main ingredients are the same for both products. But this is where the parallels starts to end. The difference are in the trailing ingredients gives Glossy Stain (pigment and fragrance being a main difference) the advantage in pigmentation and comfort during wear. Glossy Stain shades doesn't change colour as much during its development stage so what you see in the tube colour is more representative of its end shade. It is also much more pigmented, especially so for the lighter shades where one coat is enough for a decent colour payoff whilst with Shine Caresse, its sheerness means multiple coats to achieve the same level coverage. Scent wise, Shine Caresse comes across as being more synthetic but I don’t mind it at all. In short, Glossy Stain wears better, doesn’t feel sticky after long hours of wear and has more sophisticated colours selections. Obviously the price points between the two products are also very different. Shine Caresse is less than half the price of Glossy Stain in Australia so you can buy two for the price of one. 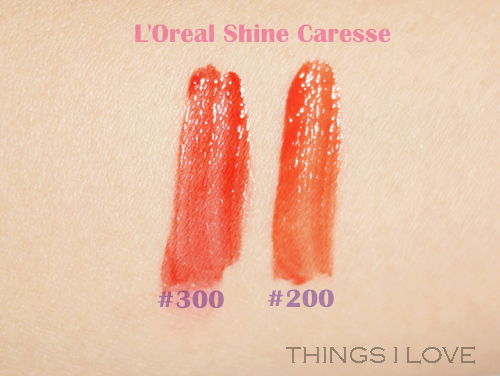 The price difference makes L’Oreal Shine Caresse an excellent alternative for many and I have to agree. But my lips are quite snobby and whenever possible, I’d take the YSL Glossy Stain for a bold shot of colour and only supplement with the Shine Caresse when I want to wear sheerer lip shades. 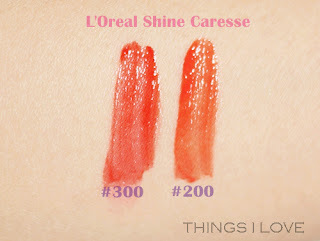 L'Oreal Shine Caresse - RRP $23.95 Available in 8 shades in Australia at pharmacies, Priceline, Kmart and Target stores. Note that the shade numbers and names differ from region to region (Asia and North America seems to have different number and colour releases for the same shades compared to Australia). 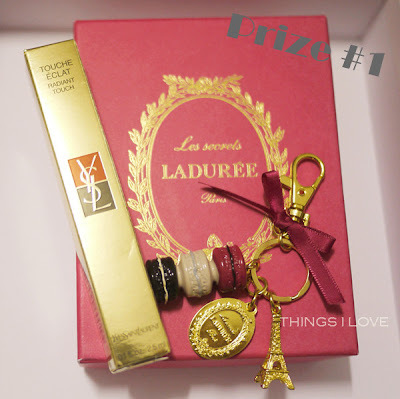 Today I bring to you another competition on the blog. 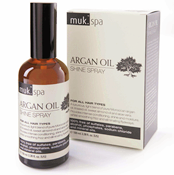 I have been so smittened with the recently reviewed MUK Spa Argan Oil range that I've persuaded the kind people over at MUK to let me share my love of it around and give you a chance to try out the range yourself. That's right, you can enjoy this heavenly hair experience yourself as I have three (3) packs of the full MUK Spa Argan Oil range to give away this week. Comment on the Thing I Love FB page letting me know you want to win a Muk Spa pack in your own creative words. Register your details on the form below so we can track your entries. 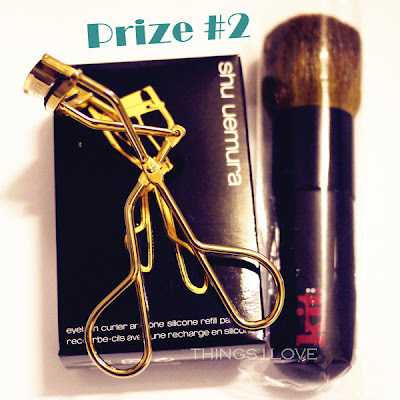 • This is a game of chance and only one person per entry is allowed. 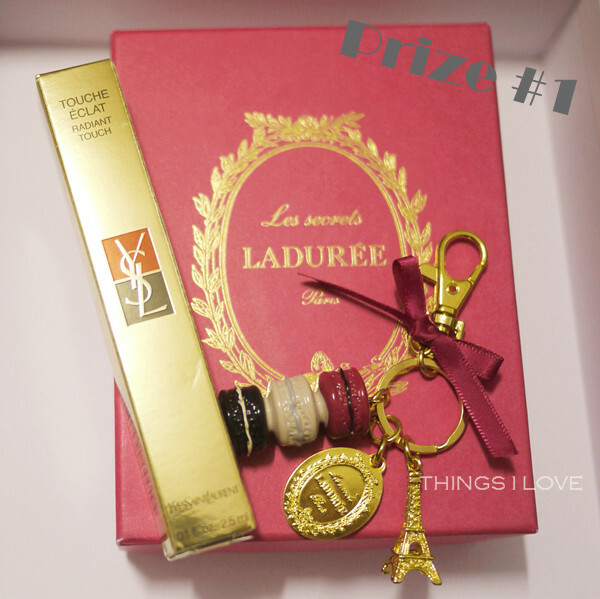 • The competition is only open to Australian residents and will run from 22nd May to 29th May 2013. 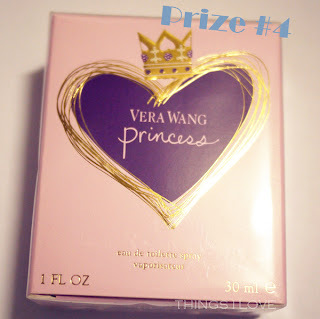 • Three (3) winners will be randomly drawn and announced on the blog and Facebook on 1st June 2013. • The judge's (yours truly here) decision is final and no correspondence will be entered into. 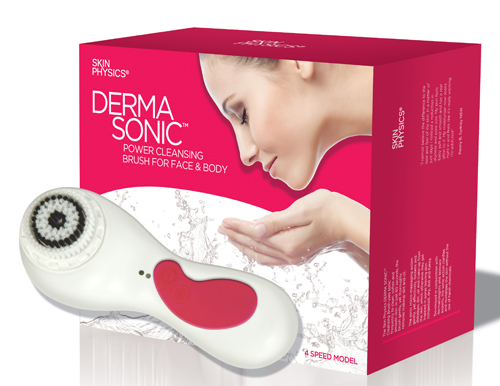 If you want to find out more about the products in this amazing range - go check my review on them here. It's not often I get excited about hair care products - particularly shampoo and conditioners. However, when I was recently introduced to this range - let me tell you it was pure hair romance and love at first wash. And the adoration just continues every time I use it. So what is this amazing range? 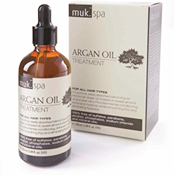 Well it's none other than the latest Argan Oil Repair range from MUK. For those not quiet acquainted to the brand, MUK is actually started by 3 passionate entreprenurs 6 years ago in Melbourne with the philosophy of creating great market leading hair styling products with attitude. They have since gone from strength to strength, branching out from the original "Hard Muk" hair styling product to now include haircare and hair styling tools as well as expanding into international markets in the UK, Western Europe. USA, and Taiwan. 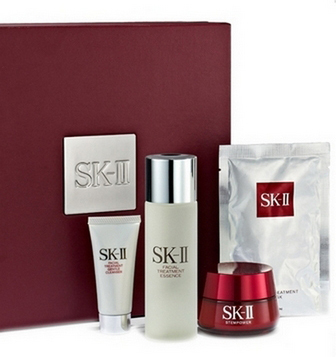 Their latest additional to the current 23 haircare product line is the Muk Spa range. with the core ingredient being the now ubiquitous Morroacan Argan oil we see in almost all hair care products, Muk's philosophy and point of difference is to only use ingredients that are actively beneficial to the health of hair. That means that the range is free from sulphates, parabens, phosphates, mineral oils and are full of nutrient giving and conditioning ingredients that nuture hair back to full health. Not only work on all hair types, its also colour safe so your pretty hair colour doesn't fade due to its use. Ok - that's enough talk, lets get straight into the range shall we? This has got to be my favourite shampoo to-date. It is gentle on use yet, smells divine with is warm sandalwood and aromatherapy based scent and gives hair and scalp a good clean. Not the stripped-of-all-oil but the nice-but-still-have-a-bit-of-moisture clean. My hair doesn't feel stringy and even during the rinse, it is already smooth and untangled. I don't know how one can describe freshly washed and dried hair can be fluffy and soft, healthy, full of vitality without frizz or fly-aways, but that is exactly what this shampoo (together with the conditioner) does to my hair. I feel like I've created volume from the roots and the unruliness that my thick wavy hair is well renowned for is tamed. Thick, and nourishing, this conditioner has the same aromatherapy scent as the shampoo but is richer and just adds moisture back into hair, effectively treating the dry ends that we're all prone to with all the hair styling and hair dying that hair is subjected to these days. It conditions, smooths and add shine back into hair - the perfect pair with the shampoo as is almost as effective as a hair treatment. I use this luxuriously rich masque once a week in place of conditioner to help add extra moisture back into hair, reducing dry ends and helps to improve brittle damaged hair. Make sure to leave this for 5 minutes or more so that the conditioning agents can penetrate into hair. Results are tangle free, smooth straight glossy hair every time after blow drying. A range cannot be complete without some post-washing hair care product and this has got to be one of my favourite products in the current market. It spray a fine mist to just lightly coat hair for a lustrous shine and reduces hair hair drying time when sprayed onto hair that is 40% dried. It also helps to keep any stubborn fly aways at bay and doesn't add weight to hair. I love how this shine spray also conditions and nourish hair to imrpove its health with the argan oil rather providing a temporary shine solution with heavy silicone based products. 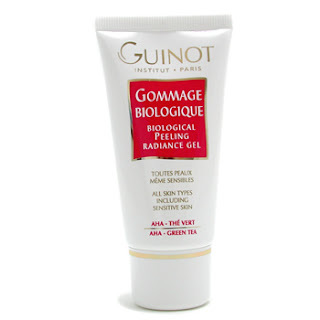 This is a viscous gel serum that is good on damp hair as it is on dry. The dropper dispenser makes it easy to dispense the right amount onto hands to use every time. On damp hair, it helps to tame and provide straighter hair once blow dried. On dry hair, it acts as a shine serum to add shine, and protect against heat damage, making it an ideal heat protectant product (I wouldn't advise to rely solely on this for heat protection as it would require too much product to provide the protection and be too heavy on hair). 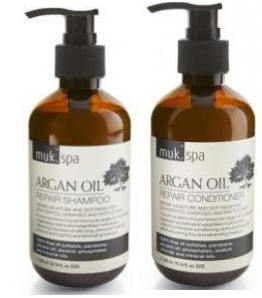 I can honesty say I love washing my hair these days thanks to the MUK Spa Argan Oil range. I am already scouting for a local MUK salon so I can refill when I finish my shampoo and conditioner (I've been using them for 4 weeks and so am only halfway through them). MUK haircare products are available at MUK stocklists. Call 1300 768 264 for stocklist info. 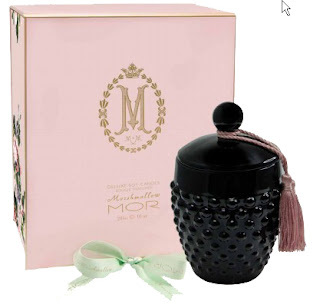 International stocklists can be found at Muk Online. 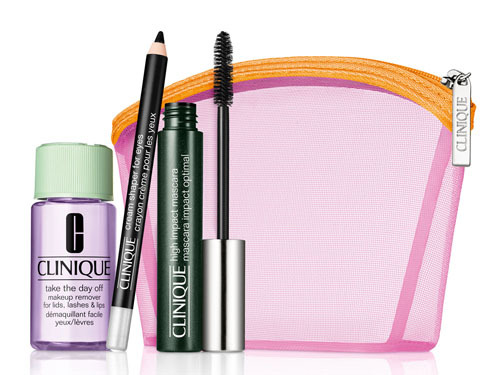 These featured products were provided for editorial consideration. Today I have guest blog from a dear friend of mine - Stef. She is as much of a beauty lover as I am and we have enabled each other to a countless number of beauty purchases! One of Stef's great love is getting her hands manicured and today, she shares with us a review and tutorial of her latest nail haulage. I’ve always loved finishing up my gym workout session with a manicure session at a local salon. And ever since I found out about gel nail polishes, I was hooked! 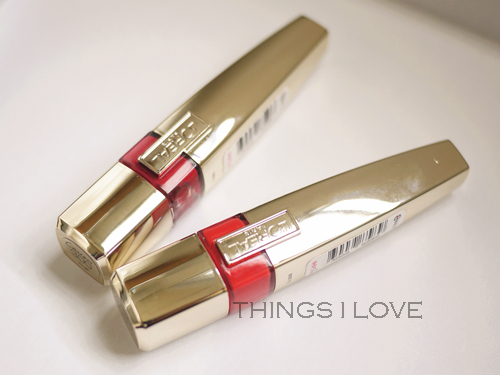 I love that it dries instantly and doesn't chip; is still glossy and shiny even after 2 weeks. For me, gel polishes are the best things since sliced bread because I can still wash dirty dishes (I don't use gloves) and not have to worry about my nail colours fading or chipping! But each gel polish manicure costs $35-$40 - do I really want to spend that amount every 2 weeks - especially when I realise that I could probably do it myself (though probably not as well as the salon manicurists, but practice makes perfect right?). 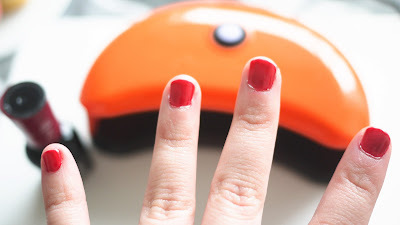 So when I found the Sally Hansen Salon Gel Polish Starter Kit, it was Hallelujah! I ordered my kit from eBay, which was the best way to source the product from the US to Australia. Then you cure it for 30 seconds under the LED lamp. Apply the colour coat thinly. Depending on the colour intensity that you want, you can either apply one or two coats of colour. 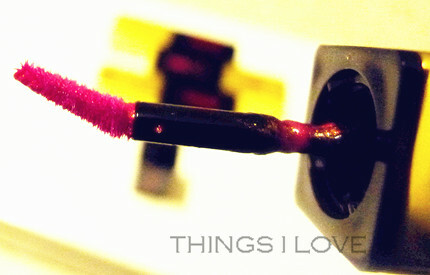 In a single coat, “Wine Not” looks like a bright red with shimmer. In two coats, the red looks a bit deeper, sexier, and richer. Cure it under the LED lamp for 30 seconds with each coat. 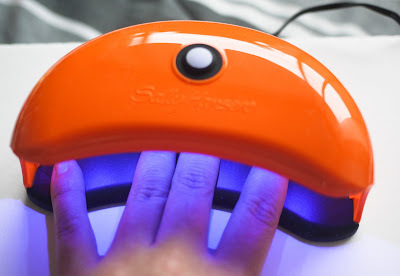 After curing the colour coat, apply the top coat thinly; cure it under the LED lamp for another 30 seconds. This is my favourite part. 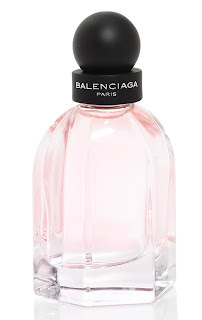 As soon as you layer that top coat, it lifted up the whole polish to show this glamorous glossy colour. 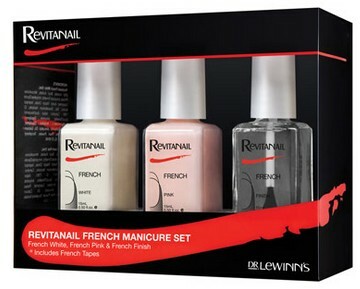 Use the cleanser pad provided to rub over the nail colours to remove the tacky residue from your nail polish. 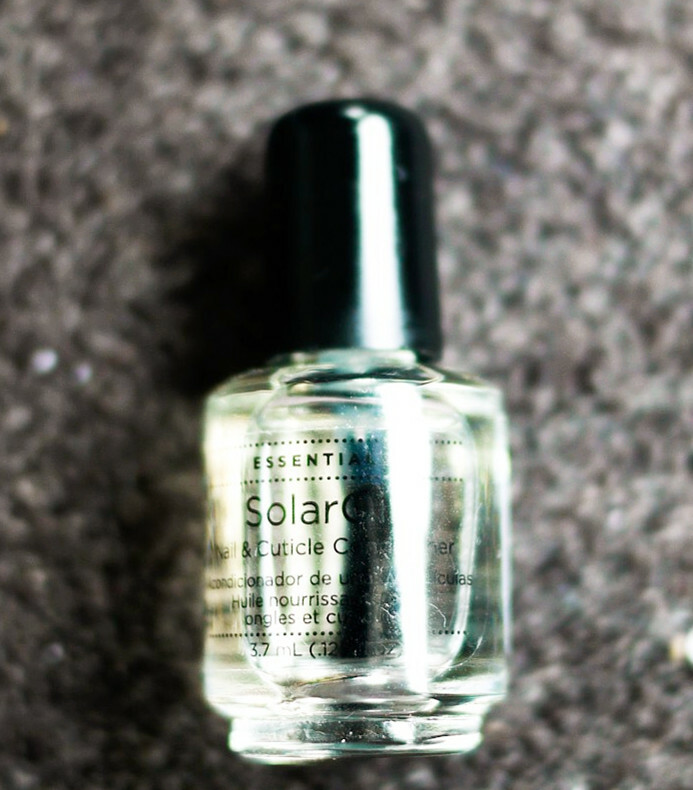 The last step is to apply the CND Solar Oil - a sweet almond oil base cuticle oil. Brush a good amount on your cuticles and gently brush it in with your finger. Not only is it nourishing to cuticles, it also helps the nail polish to stay on longer. I purchased another gel polish last week: CND Shellac in “Hollywood”. Below is the comparison of the two colours. My nails are polished in “Wine Not” - 2 coats and my toe nails in “Hollywood” - 1 coat. On hands: Sally Hansen "Wine Not", on feet: CND "Hollywood"
I think this at-home Gel Polish kits make a good investment and Sally Hansen has come up with a value-for-money kit. However, I find that their gel polish are not as long-lasting as those from the CND Shellac range. So, once my current Sally Hansen gel polish runs out, I'll be getting CND Shellac or Harmony Gelish gel polish replacements. RRP US$64.15 at major US drugstores or you can source this online at Amazon. Do you like doing your own nails or prefer to visit the salons? Thanks Stef for writing for the blog - hopefully she will be making more regular appearances! Wouldn't you love to win your mum (or yourself if you are a mum) an indulgent pack for Mother's Day? As a way of saying thank you to you, my lovely readers, you could do just that! 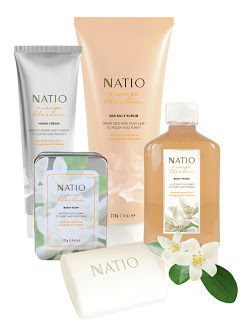 The kind people at Natio is kindly sponsoring this year's Mother's Day giveaway and today I have up for grabs two prize packs consisting of a selection their products from the upcoming Orange Blossom Home Spa range. To win, all you have to do is fill in the form below and answer the question of "What do you admire most about your mother?". 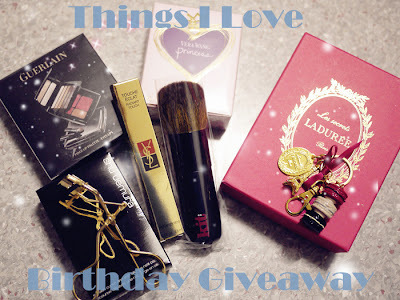 The give away will close on 11.59pm May 7th AEST. Winners will be chosen by yours truly based on the creativity of their response and announced 8th May and their prizes delivered shortly after.